Joany Badenhorst is a great friend of Hone PD and an ambassador for Form Prosthetics. Through insightful feedback, she has contributed greatly to the development of Form's prosthetic covers designed by Hone. We were excited to see her recognised as the SportsWoman of the Year by Cosmopolitan magazine in October. 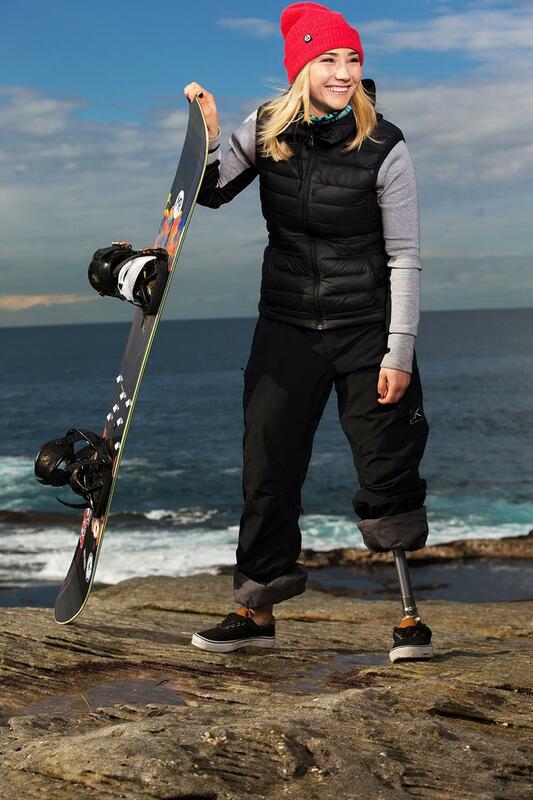 The decorated snowboarder is a multi-medalist in Paralympics World Championships and is the first female Australian Para-Snowboarder to participate in the Winter Olympics. Her biggest success to date was winning the 2016/17 IPC World Cup Crystal Globe. Despite the loss of her leg, she worked hard for her dream of becoming a professional snowboarder and triumphed very well. She was, therefore, more than deserving of Cosmopolitan's Sportswoman of The Year Award. We wish her all the best in her current and upcoming competitions. Smart Home Devices, Necessary Or Just Good Fun To Have Around?